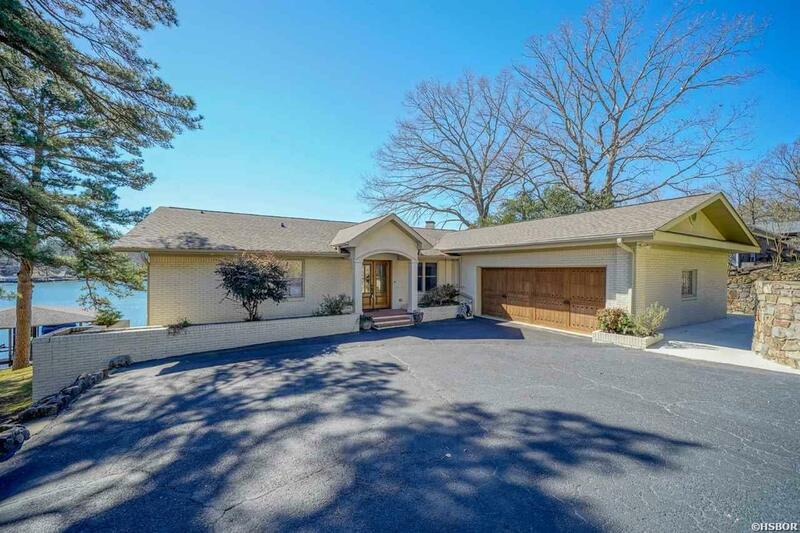 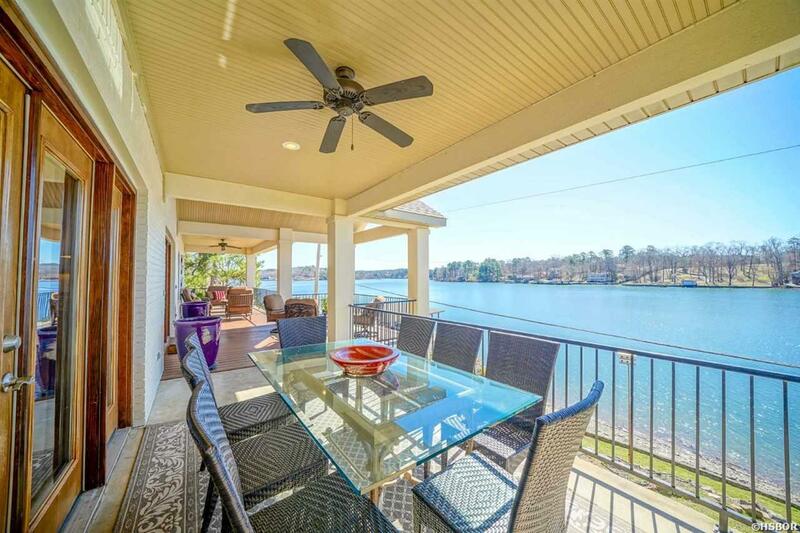 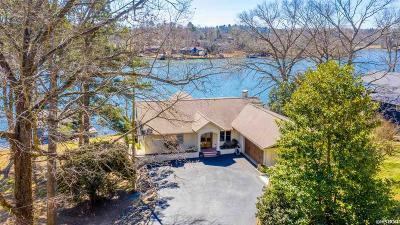 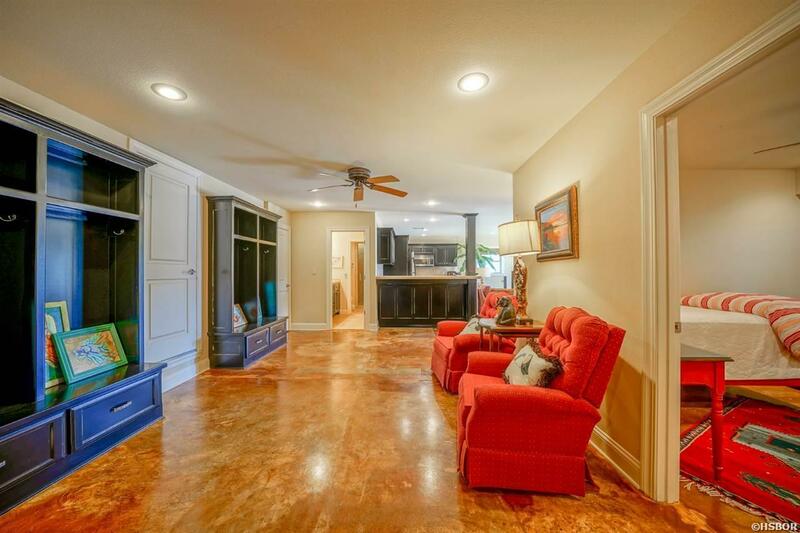 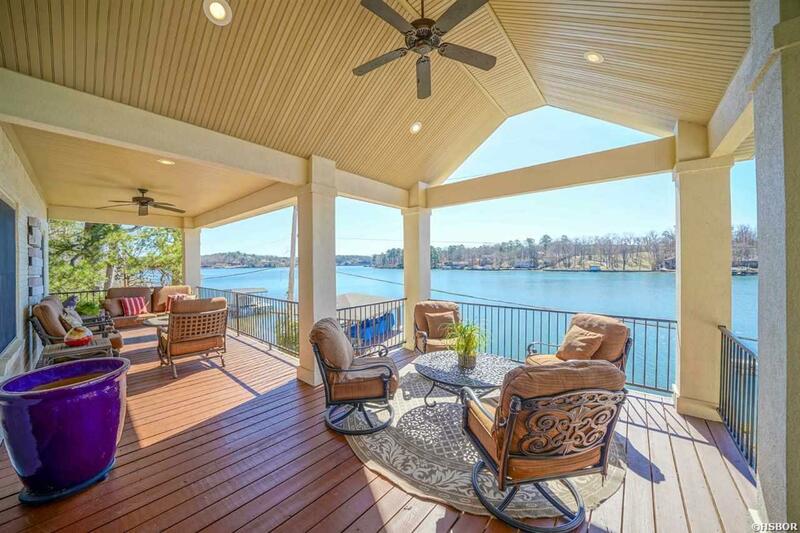 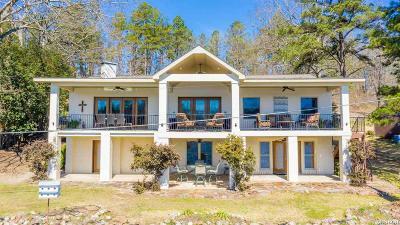 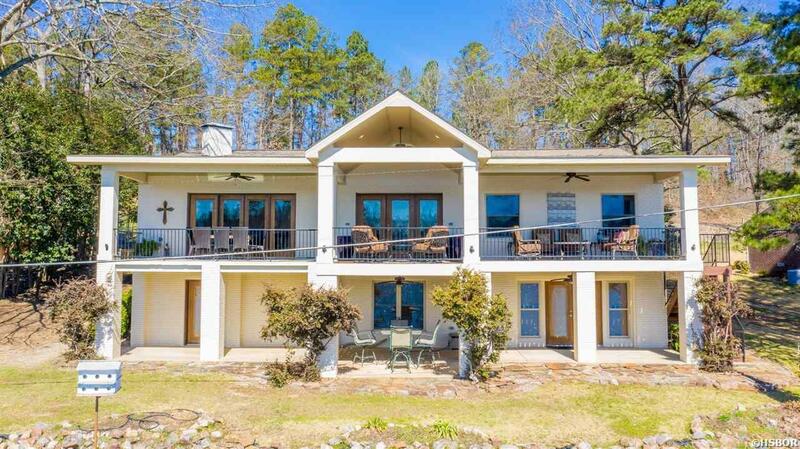 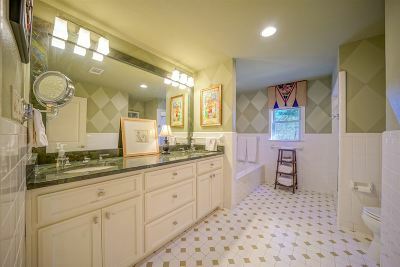 This beautifully renovated Lake Hamilton property is a rare find under a million. 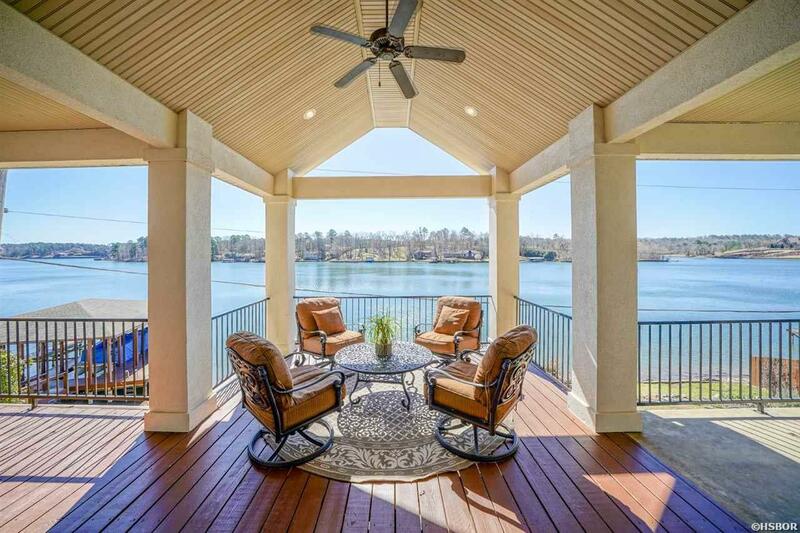 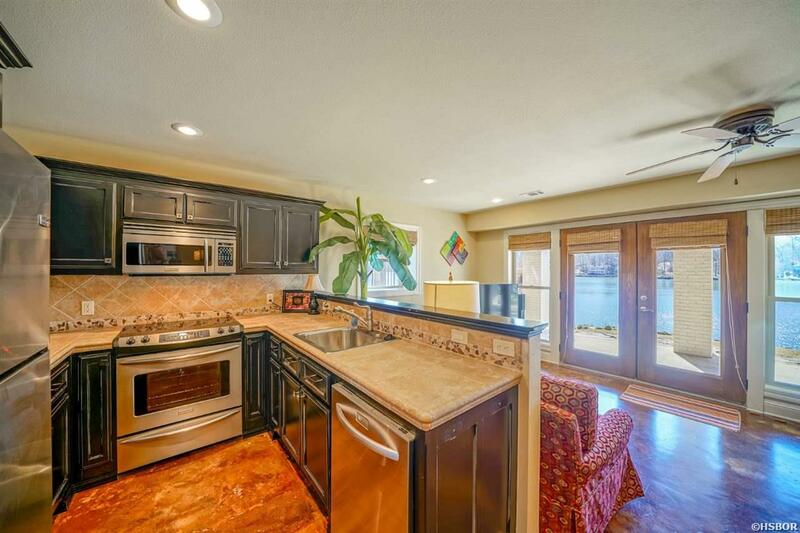 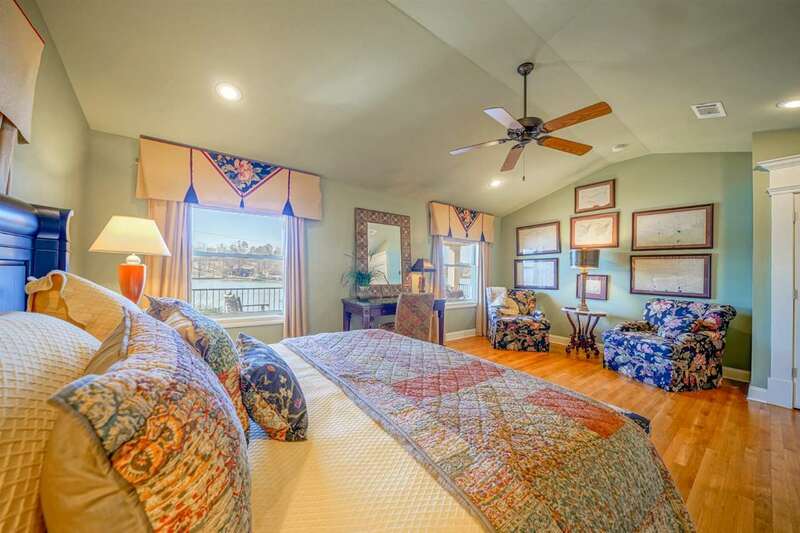 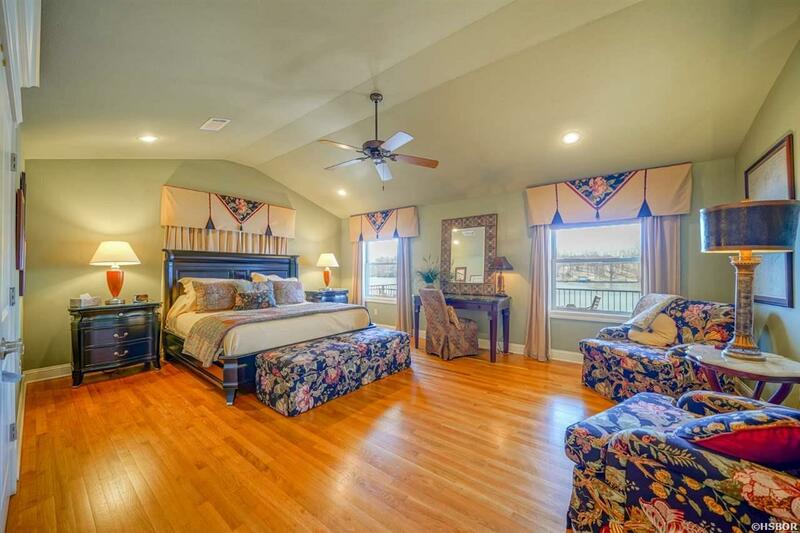 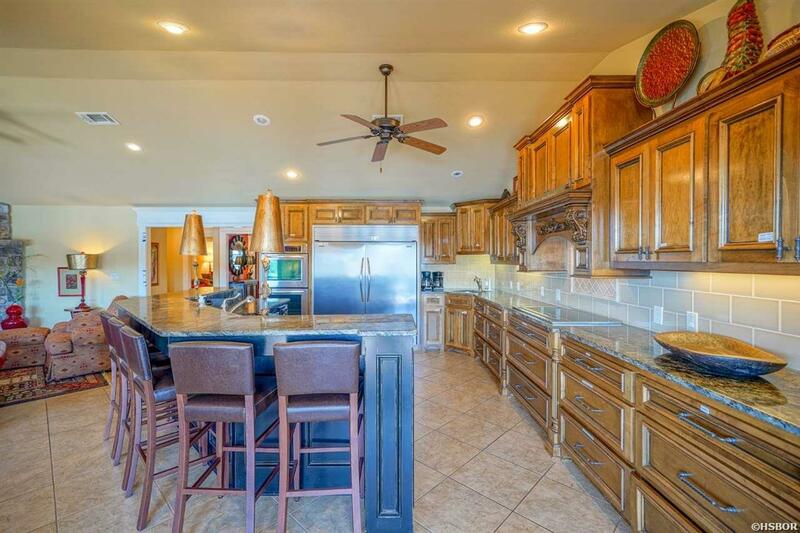 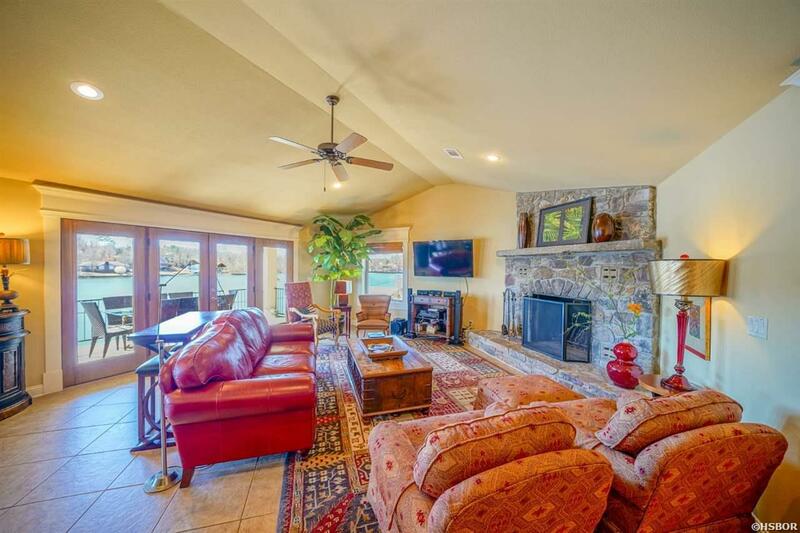 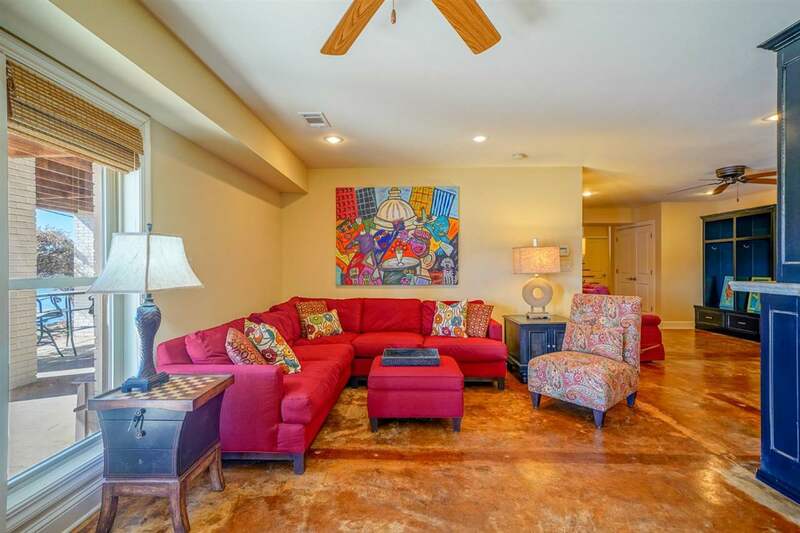 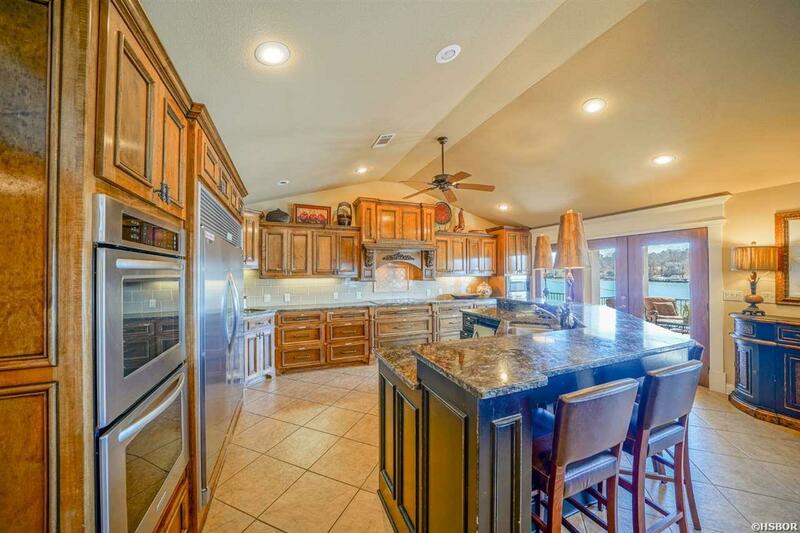 Enjoy panoramic views from 200&apos; of main channel frontage. 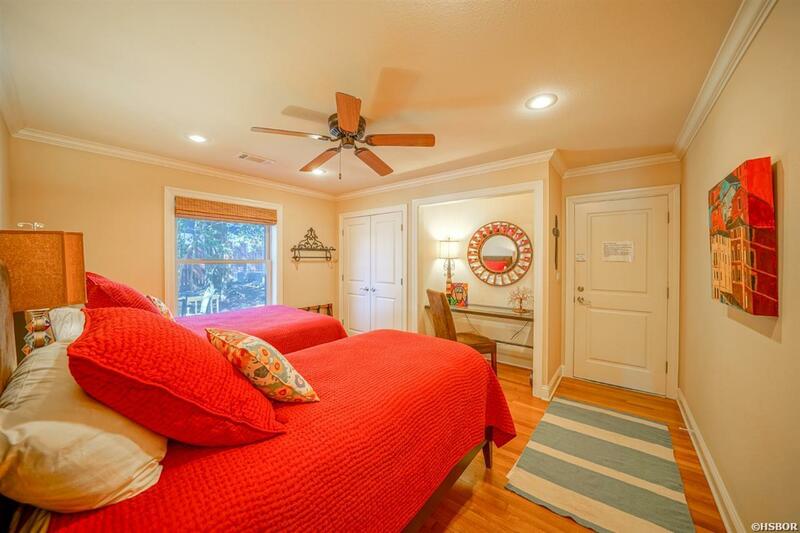 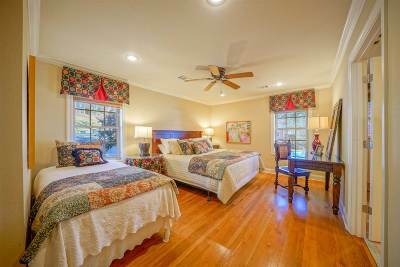 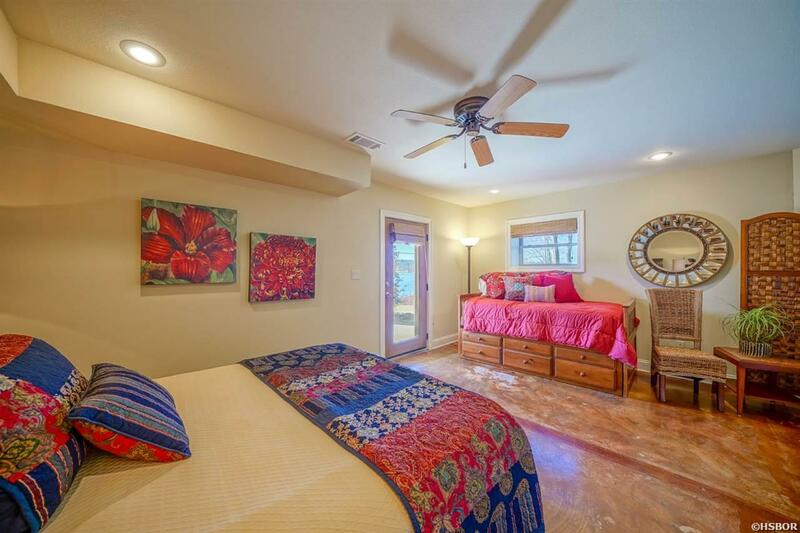 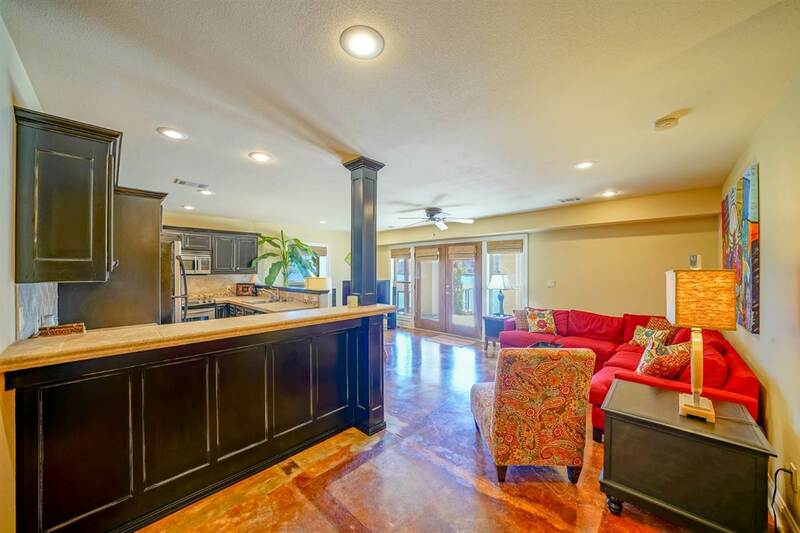 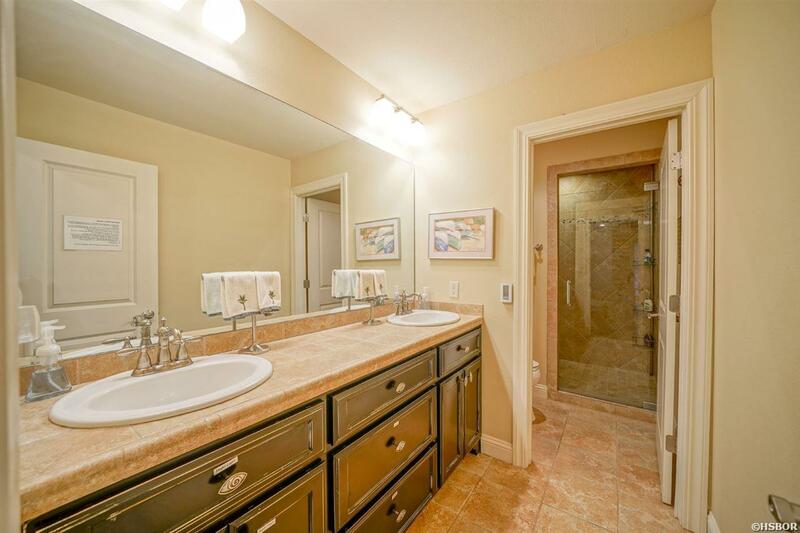 Five bedrooms + dual kitchens, living spaces, and laundry = room for everyone! 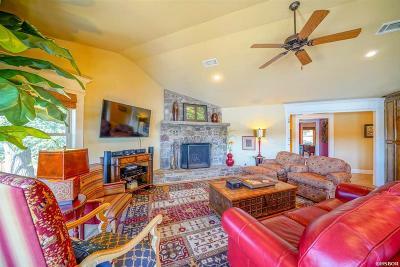 This property&apos;s location offers the accessibility and view of main channel living paired with the private scenic beauty of W Mountain View Cir. 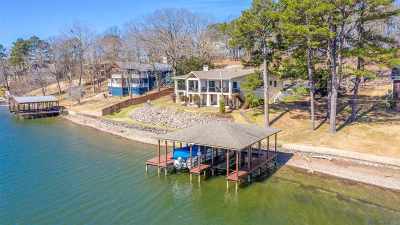 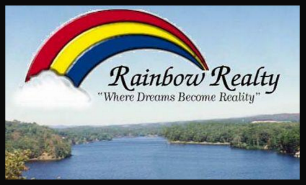 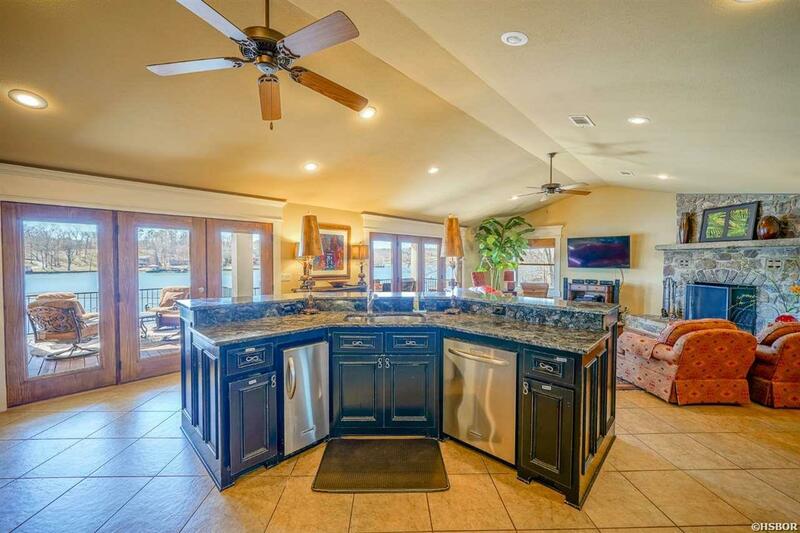 Lake living amenities, include: 2 stall covered dock with lift, water views from 4 bedrooms, and 2 full width covered patios. 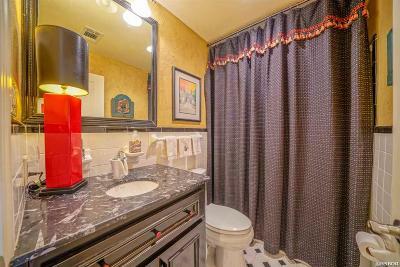 Turnkey condition. 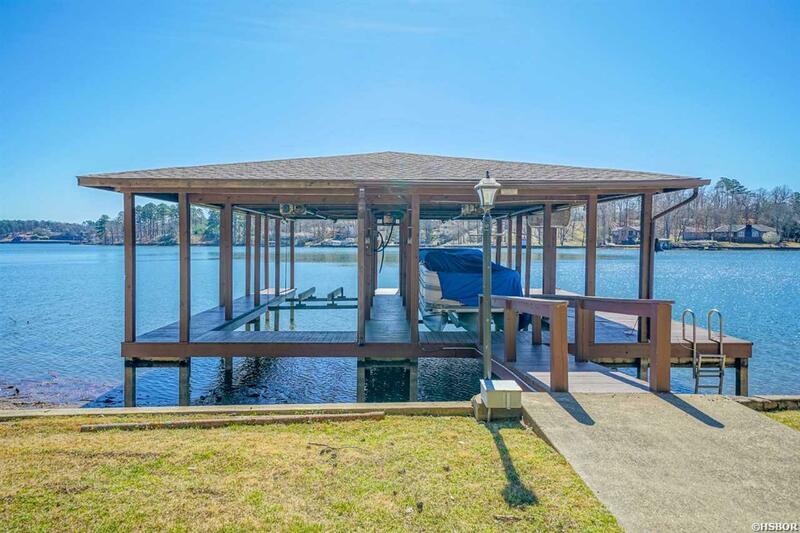 Directions: 270 West, Left On Thornton Ferry, Left On West Mountain View Circle To Property.